In business, there is a saying that goes: Turnover is Vanity, Profit is Sanity and Cash is King. The fact that your annual turnover is high does not mean your profits are anything to talk about. And if your profits are rubbish, you will be working incredibly hard to produce very little take home money and the amount of time you spend working on your business (or in your business, as the case probably is!) will go up and up with very little rewards. Also, remember there is a difference between gross and net profits. So let’s assume you sell second hand cars – so you bought a car from a private seller for £500 and you intend to sell it at £1000. So, on the face of it, you have made a profit of £500 – This is gross profit. In that profit, you have to pay your showroom rents, insurances, Car Tax, any staff costs, and time spent repairing or cleaning the car, so after you take all that away, you are left with net profits. Let me give you the five keys necessary for building a business that creates a lot of profits. How many Prospects are raising their hands? So, how many people are visiting your store, your website, enquiring about your product or service? This is one of the very first things you can control when it comes to controlling the amount of profits your business is making. How can you increase the number of leads? Think about it. How many do you convert in Your Business? So, you have more leads coming in, now you need to convert them into buying customers/clients. 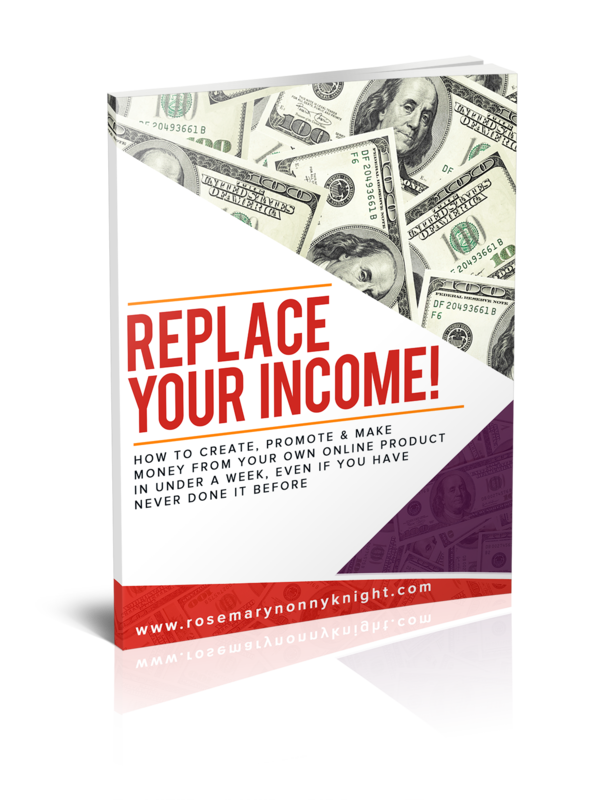 Increasing your sales conversion is another huge key to increasing the profits in your business. How can you do this? Think about it. You have customers; Can you upsell, cross-sell, down-sell them? Can you increase the amount of money people spend when they buy something from you? If you work with staff, maybe you need to train them to think of ways to serve your customers more. What other product or service can you add to the initial sale that will increase what the customer is buying whilst they are there right in front of you? How Many Times Do Customers Buy From You? Are you keeping in touch with your customers to ensure that if you have anything new on the market, they are the first to know about it. They are warm to you so why not stay in touch with them? Do you use a customer relationship management system and regularly send out emails, mail, newsletters etc? Remember that turnover is vanity, profits are sanity so by increasing the number of times people buy from you then you are increasing the profits into your business. 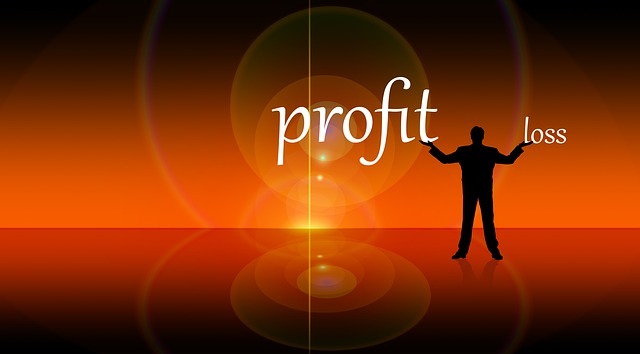 Finally, in order to really get the ‘turnover is vanity, profit is sanity’ mindset, you really do need to increase your profit margins – There are 2 main ways of doing this – increase prices, reduce costs. Most business owners get the pricing really wrong and because they are not keeping an eye on their numbers, they do not realise when expenses are getting out of order. Now, think about it for your business, how can you apply each of these keys to create a profitable business? It is not enough to do one thing, consider how you can apply each of these things to your particular business. As mentioned, Turnover is vanity! so just because your turnover is high does not mean you are making money – Watch those profit margins and all the other 4 points mentioned above. Of course, if you want to work with me as your strategic business partner, helping you see the wood for the trees when it comes to building a business that grows and lasts then click here to claim your complimentary business breakthrough session ===> Business Coaching.